Miami in 2020 will host the NFL’s title game for a record 11th time but for just the first time in a decade. Book your packages now! Hotels in Miami are going to be harder to find than the Super Bowl tickets themselves! 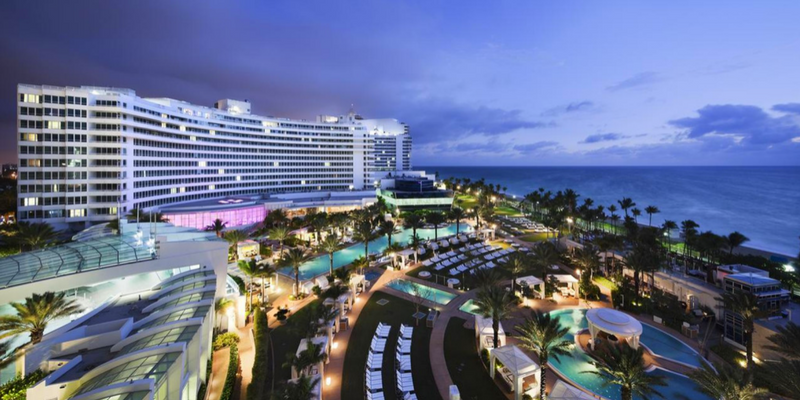 Fontainebleau Miami Beach is the ICON luxury hotel ideally located on Miami Beach. The oceanfront resort features spacious guest rooms and suites with ocean views, luxury spa, award-winning restaurants. Situated on oceanfront Collins Avenue in the heart of Millionaire’s Row, Fontainebleau Miami Beach is the most historically and architecturally significant hotels on Miami Beach. 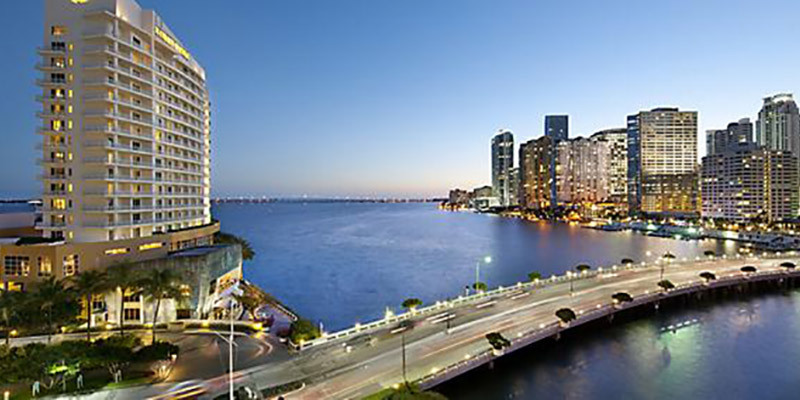 Its iconic design is a spectacular blend of Miami’s glamorous golden era and stylish modern luxury. A revered Miami Beach landmark for more than half a century, Morris Lapidus’ emblematic curvilinear building sets a new standard for business and pleasure. 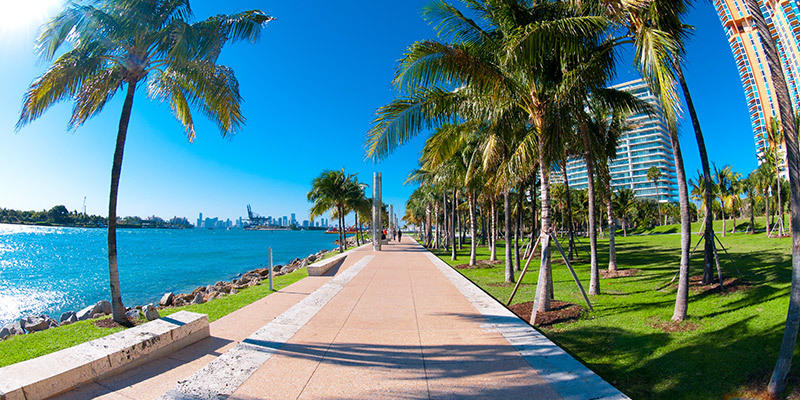 The 22-acre oceanfront Miami Beach hotel features signature restaurants by award-winning chefs; two chic nightlife venues; a two-story spa, a virtually endless poolscape and miles of pristine beach . Even before it opened in 1954, Fontainebleau had a rich history shaped by the rapid expansion of the Miami area and its popularity with celebrities. That same persona lingers on today the Fontainebleau Hotel is definitely the see and be seen hotel for Super Bowl weekend. Super Bowl Players Tailgate ticket: Admission into The Super Bowl Players Tailgate pre-game party. Tailgate highlights include: Open premium bar, 5-star food menu created by multiple Celebrity Chefs, 25+ active NFL players in attendance, walking distance to Hard Rock Stadium. 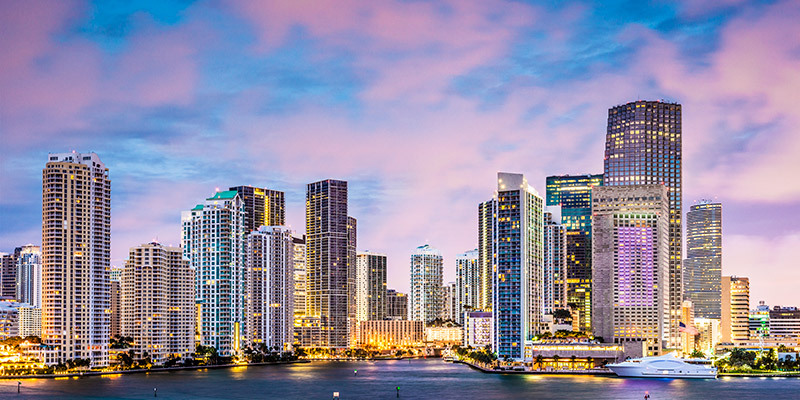 Surrounded by stunning blue waters and breathtaking views of downtown Miami, the Mandarin Oriental brings five-star luxury to the Brickell Key in South Beach, perfect for Super Bowl 54 travelers looking for an incredible getaway. 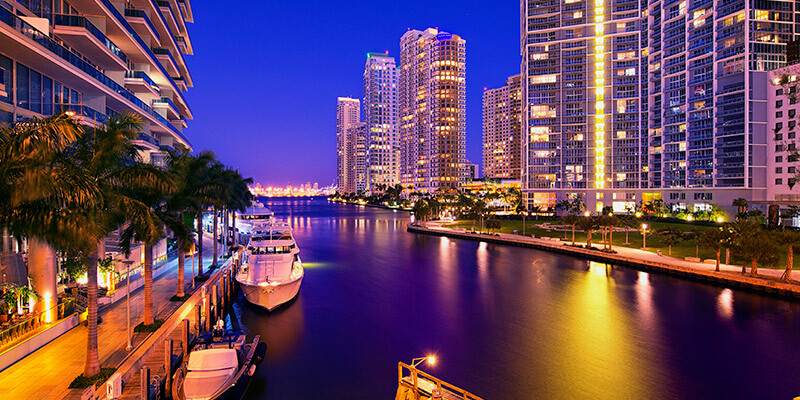 With a private infinity pool and beach, high-energy bayside dining and a luxurious day spa, the Mandarin Oriental is easily the nicest and most luxurious hotel in the Brickell key area. 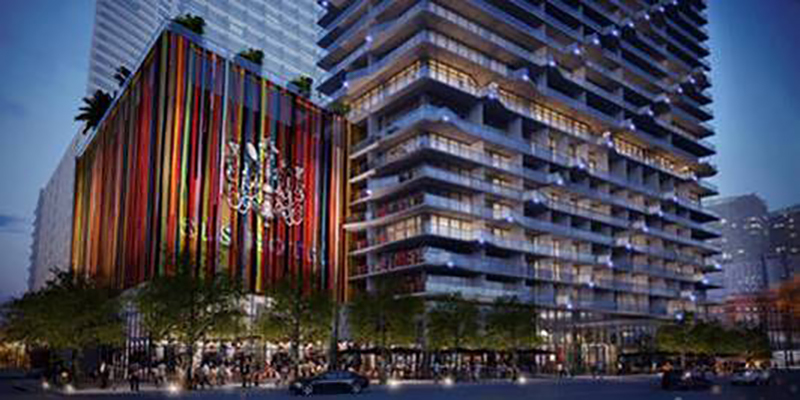 Within walking distance to all of the Super Bowl weekend festivities, Miami’s downtown Brickell area will be home to Super Bowl Live!, featuring free concerts each evening and experiences unlike any other, alongside luxurious shopping amenities at the new City Centre and countless restaurants and nightlife in the Mary Brickell Village. Located directly next to the Versace mansion on Ocean Drive, Hotel Victor puts you in all the action Super Bowl weekend –the 1937 property completed an expansion that placed it at the upper end of the luxury boutique hotels on South Beach. 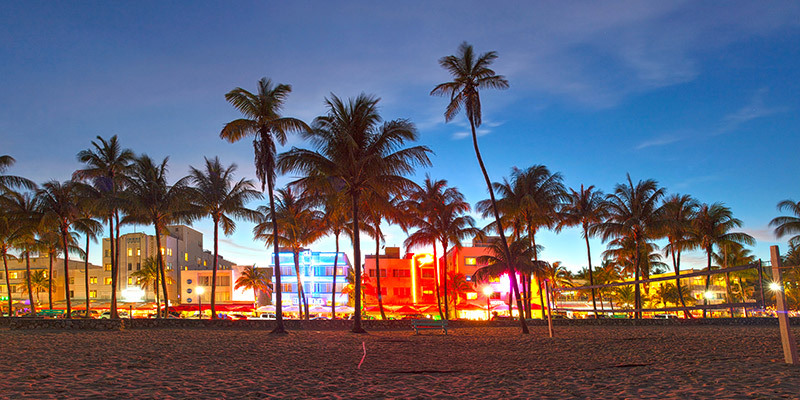 There is no better location, Hotel Victor is the Epicenter of South Beach and Ocean Drive. More than the ultimate expression of Miami Beach art deco. It is a refuge from the predictable. A home for the sophisticated traveler who knows where to experience South Beach luxury. A timeless space where seventy-five years of history, hospitality and adventure have gone into crafting today’s experience. Designed by famed architect L. Murray Dixon, The Victor Hotel first opened its doors in 1937 and immediately welcomed celebrities and socialites into its doors. 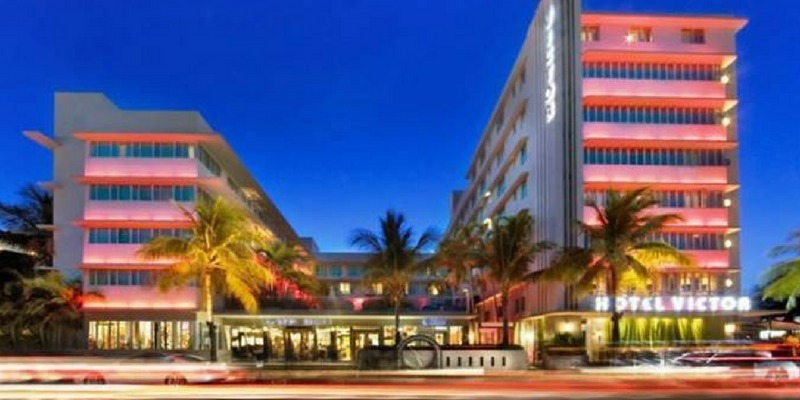 Hotel Victor underwent a $48 million re-imagining, and was reopened in 2003 as Hotel Victor making this the choice hotel for Super Bowl and South Beach.